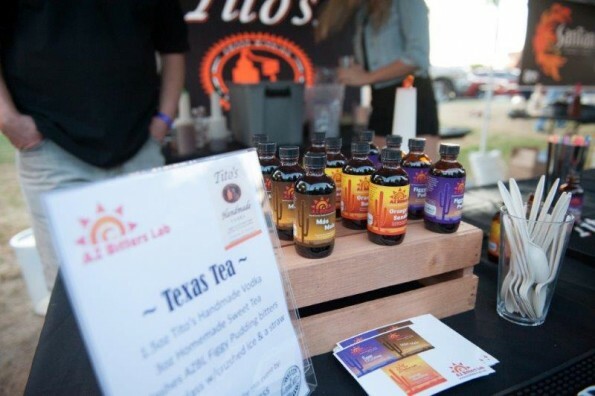 Spring is in the air across Arizona, meaning it’s almost time for the Chandler Craft Spirits Festival. Now in its third year, the festival promises more local and boutique distillers, more artisanal snacks and more specialty spirits for sampling than ever before. 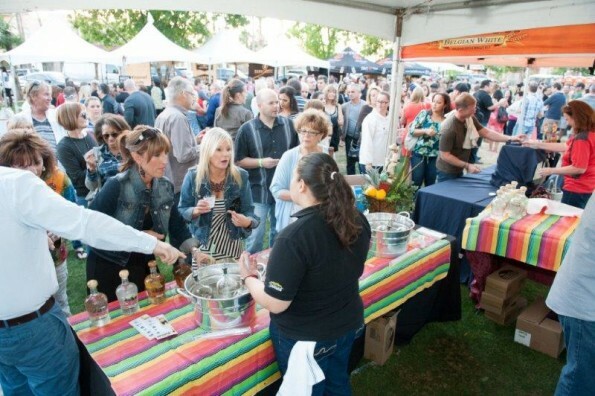 Set for 4 pm – 9 pm Saturday, April 30, 2016, this year’s celebration of the state’s expansive and diverse cocktail culture is presented by Deep Eddy Vodka, and will take place in Downtown Ocotillo. While in years past, the festival was held in Chandler’s Dr. AJ Park, enhanced interest in the event and the expanding number of vendors looking to set up shop at the festival called for a larger locale. In addition to boasting spirits from a diverse assortment of local and boutique distillers including Deep Eddy, Hamilton, AZ Distilling Co., Rising Sol, Chicago Distilling Company and Mexican Moonshine, among others, this year’s indoor/outdoor spirits festival will feature a broad range of food options, spirits and bartending demonstrations and educational classes including seminars by Caskwerks Distillery’s own Travis Nass and Jade Bar at the Sanctuary’s Eddie Garcia. Additionally, guests can expect numerous entertainment opportunities, aerial bartenders hanging from lighted chandeliers and a designated VIP area offering VIP guests access to special perks. Tickets are on sale now and can be purchased via Eventbrite. General Admission tickets are $40, and VIP passes are available for $60. Designated Driver passes (no alcohol can be consumed with this entry option) are available for $10. For more, visit ChandlerCraftSpiritsFestival.com or stay connected socially via Facebook. Tickets: General Admission tickets are $40, and VIP passes are available for $60. Designated Driver passes (no alcohol can be consumed with this entry option) are available for $10.